Hyundai had a great year in 2018 with respect to sales with three of its cars in the yearly top 10 list. The launch of the new Santro will further give a boost to sales this year. India’s second largest carmaker by volume will also see the launch of its partner brand Kia in India this year. In order to maintain its position in the market, the company is currently offering good discounts over its range of vehicles. The discounts are applicable on both 2019 models as well as older 2018 models and vary for both. Let’s now take a look at the various discount schemes the Korean manufacturer is offering. 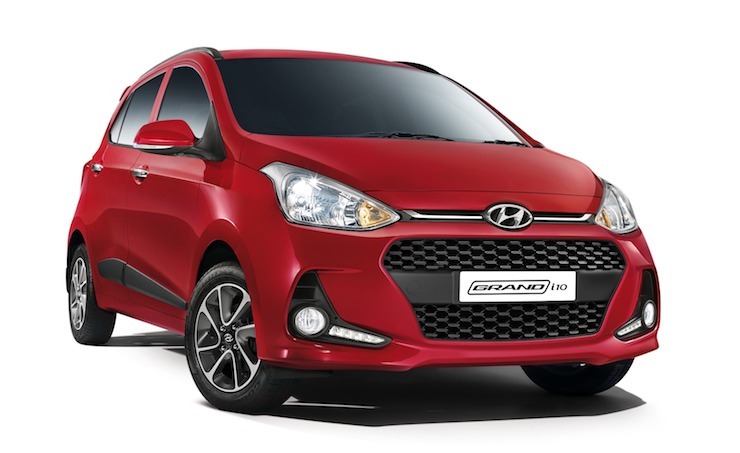 Hyundai’s answer to the like of Maruti Suzuki Swift and Ford Figo is in the form of the Grand i10. The hatchback is getting big discounts of upto Rs. 80,000 this month. The 2019 petrol variants get a direct cash back of Rs. 25,000 along with a cashback of Rs. 20,000. The 2019 diesel variants, on the other hand, get Rs. 30,000 worth of cash discount along with Rs. 20,000 exchange bonus. The older 2018 stocks get even bigger discounts on them. The 2018 petrol variants get a direct cashback of Rs. 50,000 along with an exchange bonus of Rs. 20,000. Talking of the 2018 diesel variants, they get Rs. 60,000 off as cash discount along with another Rs. 20,000 off as exchange bonus. The hotly competitive compact sedan segment has seen a lot of growth in the last few years. Hyundai’s player in this segment is the Xcent, a compact sedan based on the grand i10. As is the case with Hyundai cars, the interiors along with fit and finish of the Xcent are among the best in the segment. The new 2019 models are getting a Rs. 20,000 worth of cash discount on them along with Rs. 30,000 as exchange bonus. However, the older 2018 model is having a bigger discount of Rs. 85,000 over its head. This discount offer is given in the form of direct cashback of Rs. 40,000 along with an exchange bonus valued at Rs. 45,000. 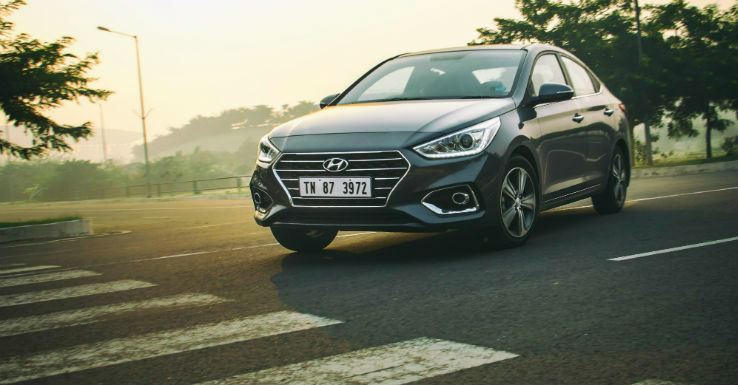 The Elite i20 was the best selling vehicle in Hyundai’s whole model lineup in 2018 and among the top sellers in the its segment. The car has great interiors along with being pretty feature rich, which are the main reasons for its huge success in the market. Currently it is being offered with a discount of Rs. 20,000 for the 2019 model. The discount is in the form of exchange bonus. The 2018 model of the car though receive a much higher discount of Rs. 50,000. The discount offer on 2018 models include a direct cash back of Rs. 20,000 along with an exchange bonus of Rs. 30,000. 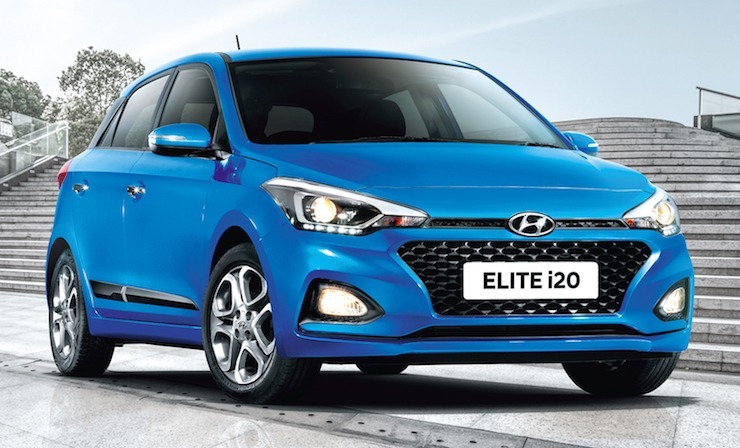 The i20 Active is a more rugged version of the regular Elite i20 by Hyundai. It is one of the contenders in the cross hatch segment, which includes the likes of Ford Freestyle and Tata Tiago NRG among others. The company is offering an exchange bonus valued at Rs. 20,000 for the 2019 models. Older 2018 models, however, get a bigger discount worth Rs. 50,000. The discount offer includes Rs. 20,000 as cashback along with another Rs. 30,000 as exchange bonus. The Verna is among the best selling C-segment sedans of the country. It is loaded to brim with features and has a very low base variant price. The company will roll out a update for the car next year with sharper styling borrowed from the upcoming new Elantra. As of now, the 2019 model Verna is being given away with an exchange bonus of Rs. 20,000. However, the older 2018 stock is being given away with a discount of Rs. 50,000 on it. The discount offer includes a direct cashback of Rs. 20,000 along with an exchange bonus of Rs. 30,000. 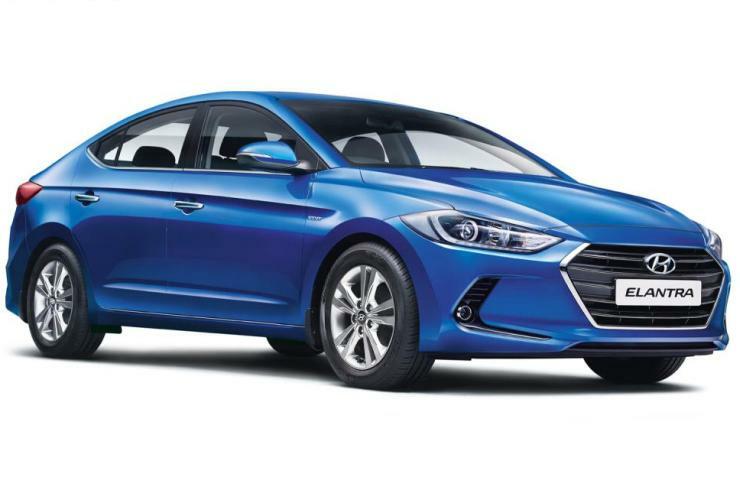 Bigger brother to the Verna, the Elantra is a feature rich and stylish sedan with a justifiable price tag. The car is looking forward towards a major update which will give it a boost against the upcoming new Honda Civic and Toyota Corolla. To clear out the old 2018 stock, the company is offering the Elantra with massive discounts of upto Rs. 1.3 lakhs. The discount offer includes direct cashback, exchange bonus apart from corporate discount. Hyundai’s current flagship vehicle in India, the Tucson is a stylish package overall. However, like Maruti Suzuki, high end cars from the Korean manufacturer haven’t seen much success in India yet. 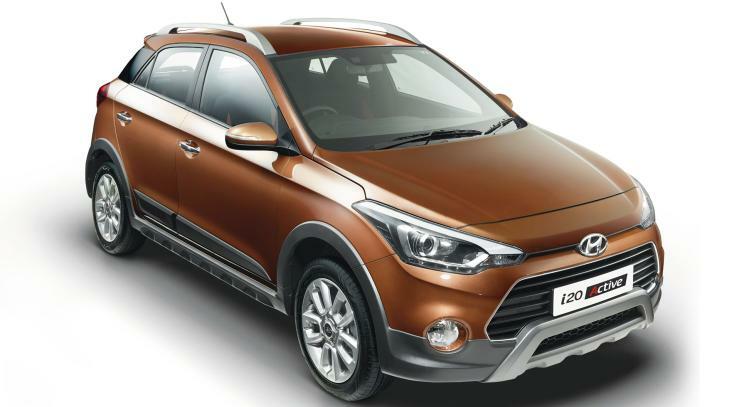 To attract more customers towards the Tucson, Hyundai is offering huge discounts of upto Rs. 1.3 lakhs. The discount includes direct cash discounts, exchange bonus as well as corporate bonus. 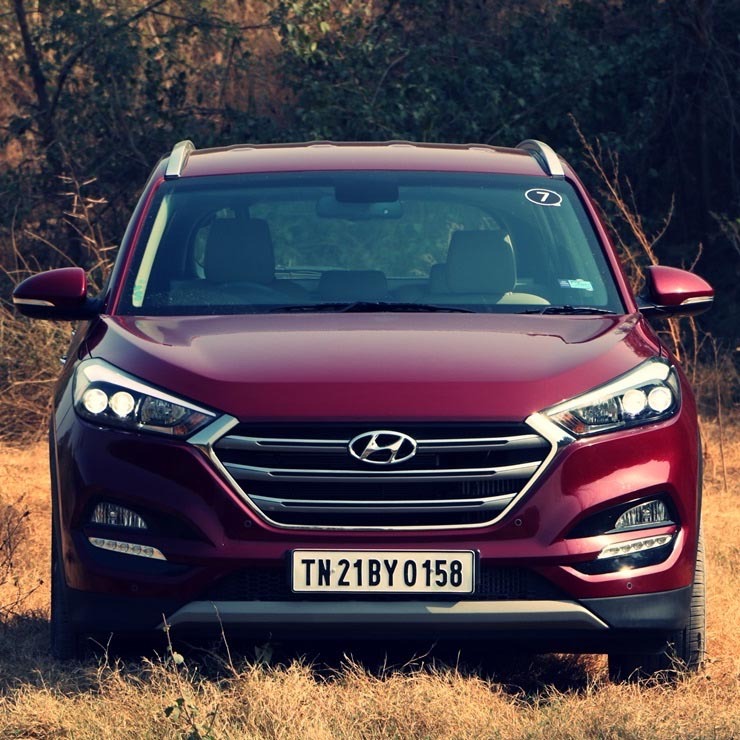 The Hyundai Tucson rivals the likes of Honda CR-V in its segment and with the current discount schemes on it, this is the best time to own one.